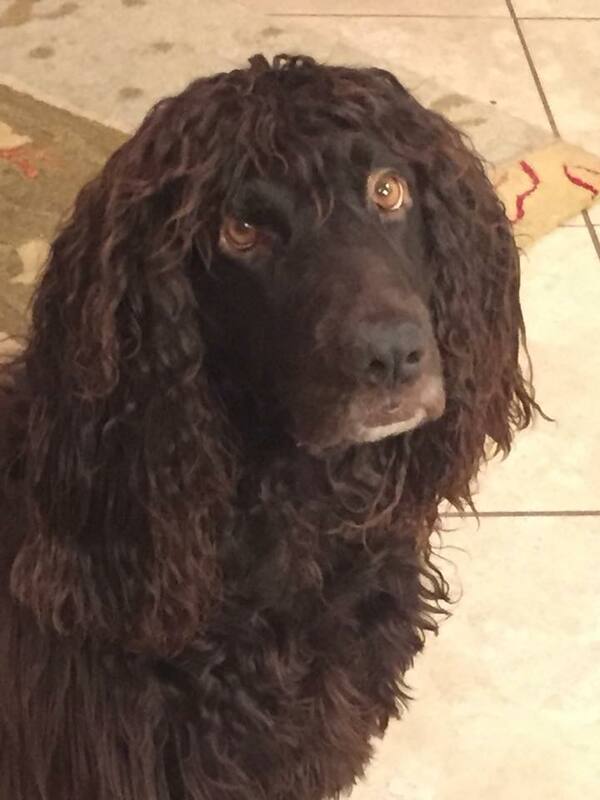 Remington's Success Story - Boykin Spaniel Rescue, Inc.
Bio: Remy came into BSR as a huge (50+ pounds of muscle) bundle of un-focused energy, for who manners and obedience meant little! Teaching him to become a better household companion would be a long process, compounded by the fact that he had heartworms and needed to be activity-restricted through much of his treatment. 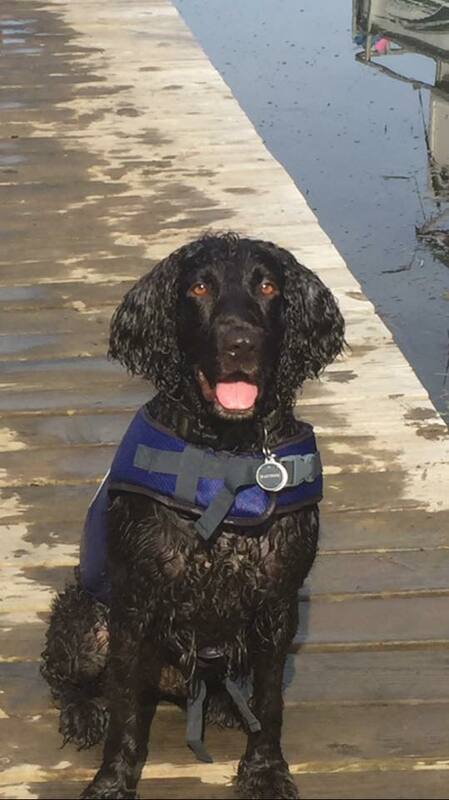 A K9 trainer took an interest in Remy and helped make the most of his down time, working on the basics of obedience and working up to off-leash work. By the time Remy was cured of heartworms, it was clear that he was a fast learner and very eager to please a family that wanted to take a chance on this big brown dog! He certainly needed to continue working on all that he had learned, as well as be with a family of his own. 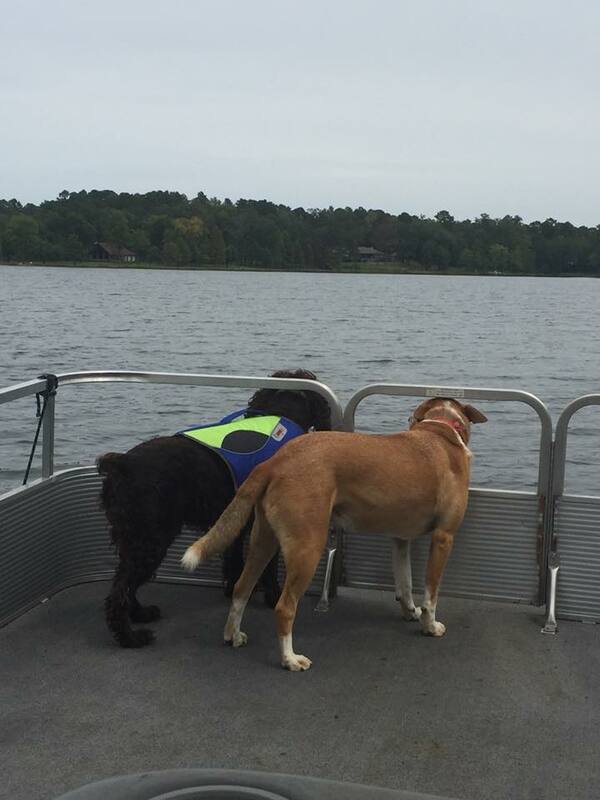 The family that turned out to be his ticket to the good life had been used to Great Danes, so his size wasn't an issue for them, even though they originally were thinking a kyaking companion might be nice. 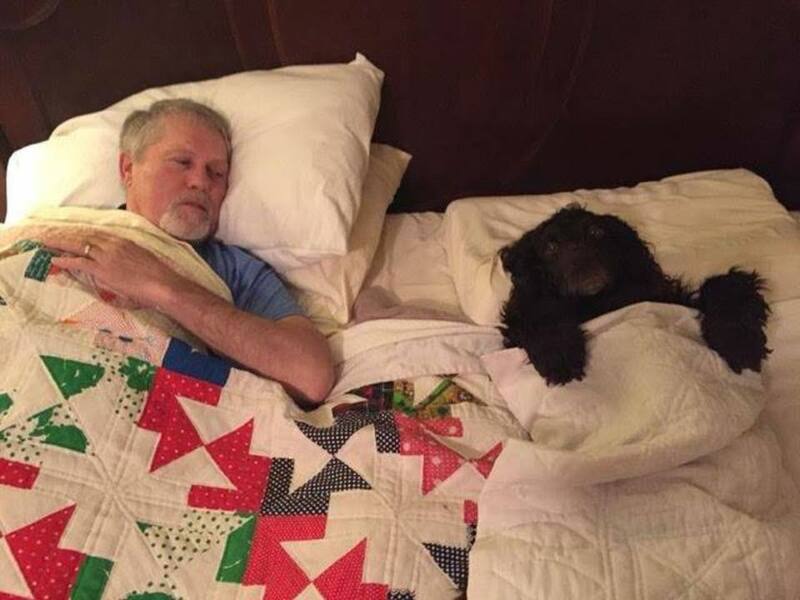 And having suffered the recent loss of one of their dogs, the remaining dog was grieving for her lost friend. 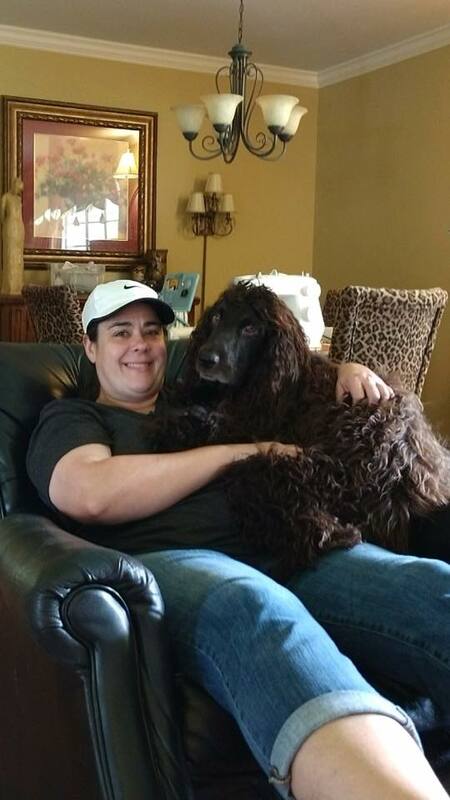 Enter Remy, who helped heal the family and who, from day one, brought abundant energy and love to the home! 1 year today we were blessed to be the adoptive parents of this goofy, sweet, crazy curly haired, huge boykin. He has stolen our hearts and a few socks. 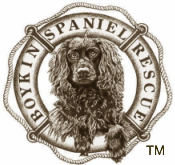 Thank you Boykin Rescue for blessing us with this precious boy.